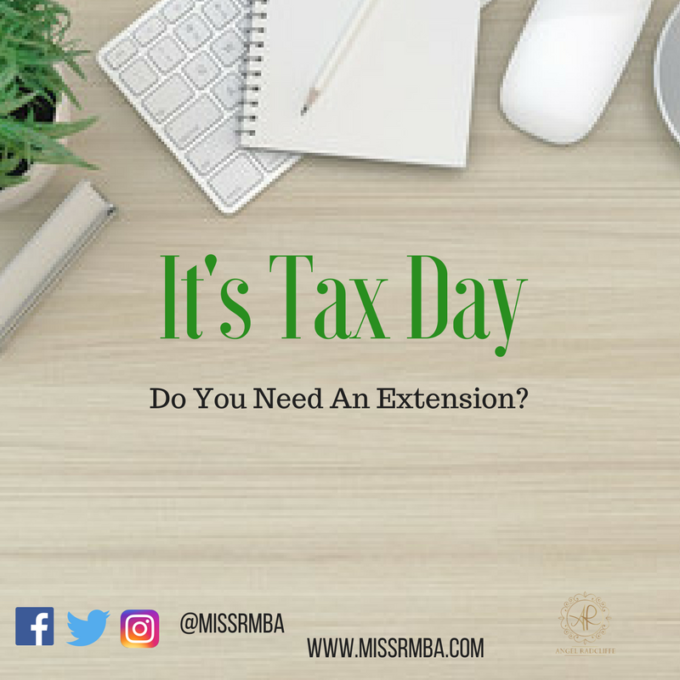 It’s Tax Day – Do You Need An Extension ? April 18th, 2017 the dreaded day for many taxpayers in the US. If you have yet to file your taxes, today is the last day to file or file your extension without a penalty. This is very important for those who end up owing Uncle Sam each year. 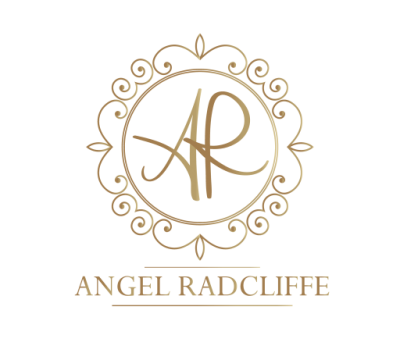 If you are still scrambling to locate your receipts and financial documentation required to file, take a breather and file an extension. Are you in a hurry? No need to run to the post office, the form can be filed electronically. If you are finding yourself in this situation on a yearly basis, it may be time to reorganize your financial schedule. You can find a few ways which can help you work on meeting the IRS deadline below. February Document Review (The first day to file taxes is typically in January, but most consumer are still awaiting the w2, which employers have a Jan 31st deadline to mail out. Review you have all your documents by Mid-February)If you are still in need of some tips, check out ‘Last-Minute IRS Tax Tips to Consider’ on the IRS Website. Good Luck & Remember to file your extension today if you aren’t ready to file.